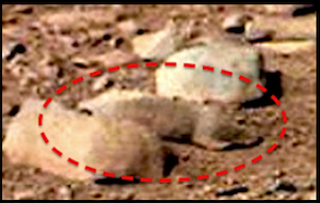 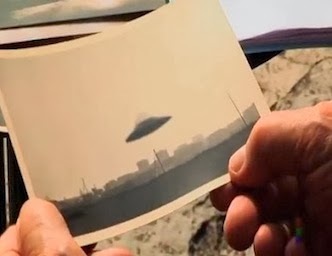 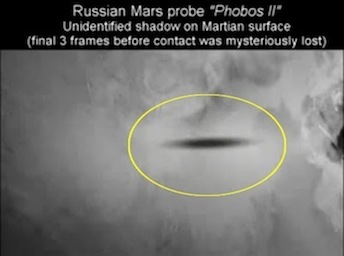 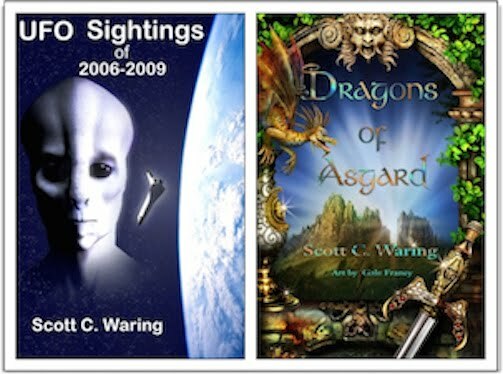 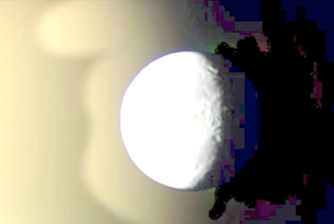 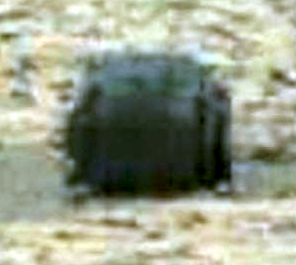 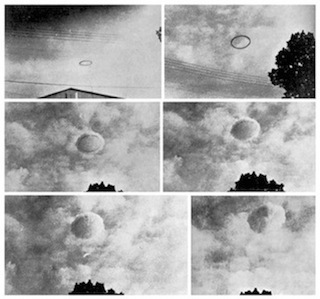 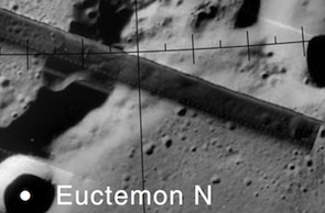 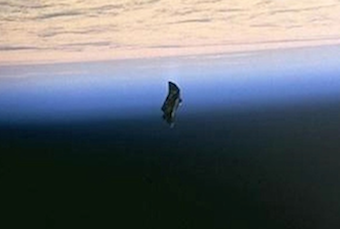 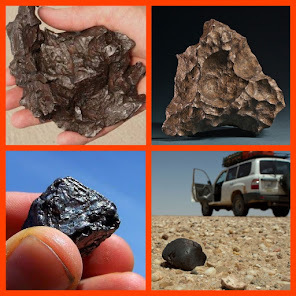 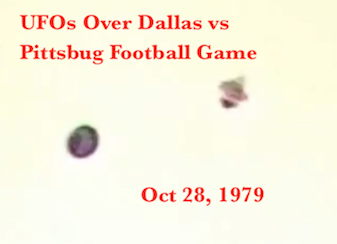 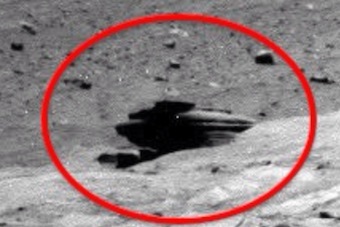 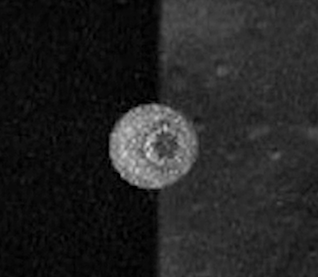 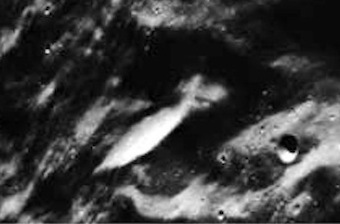 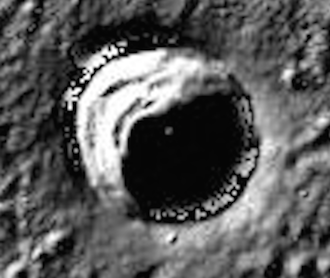 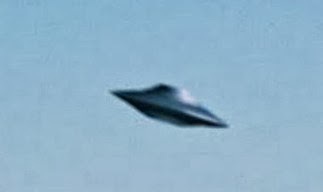 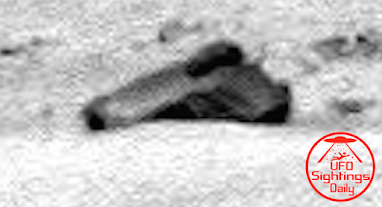 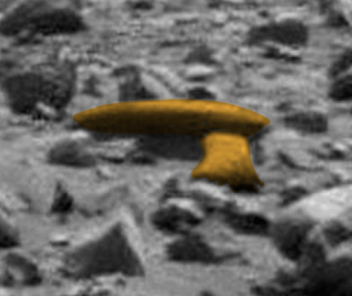 UFO SIGHTINGS DAILY: Structures and faces found long Mars hillside, Dec 6, 2015, UFO Sighting News. 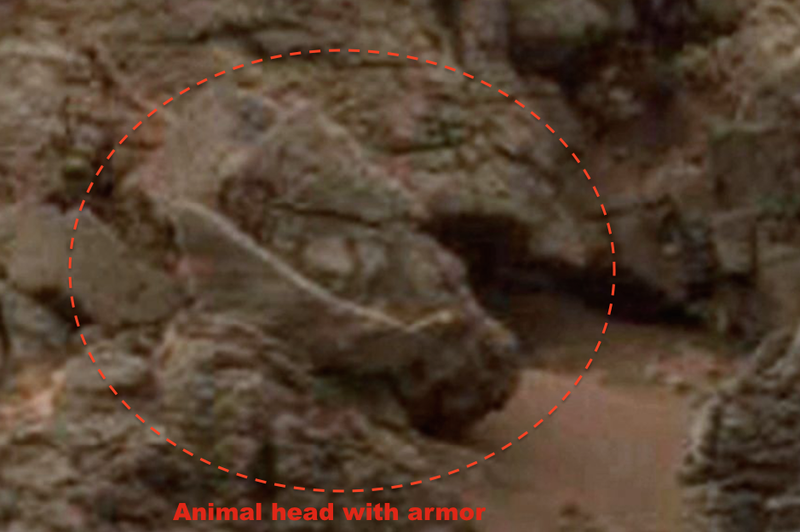 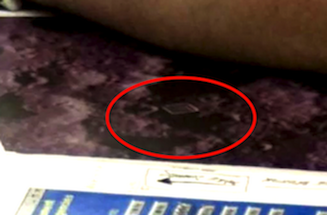 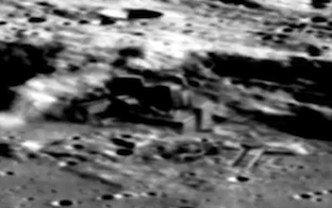 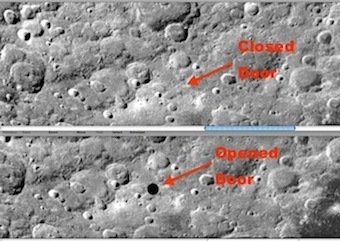 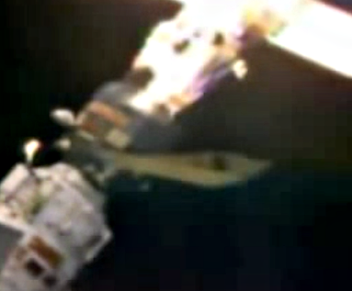 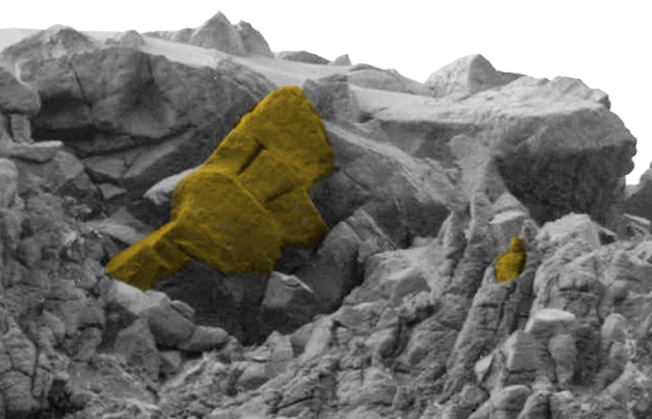 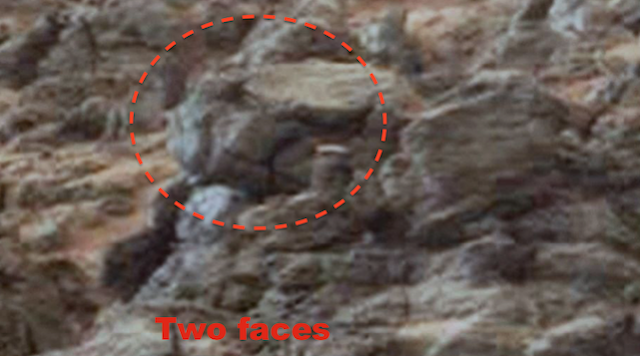 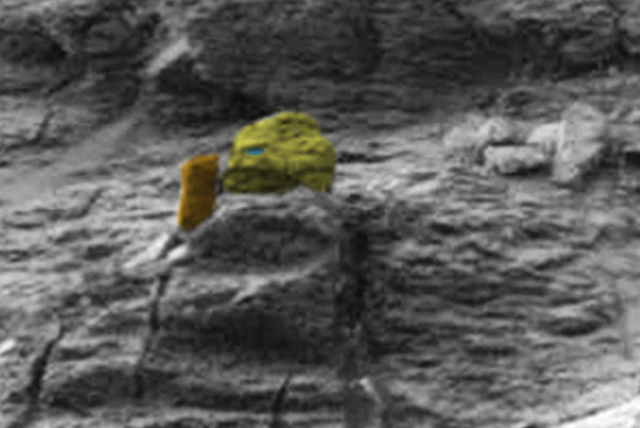 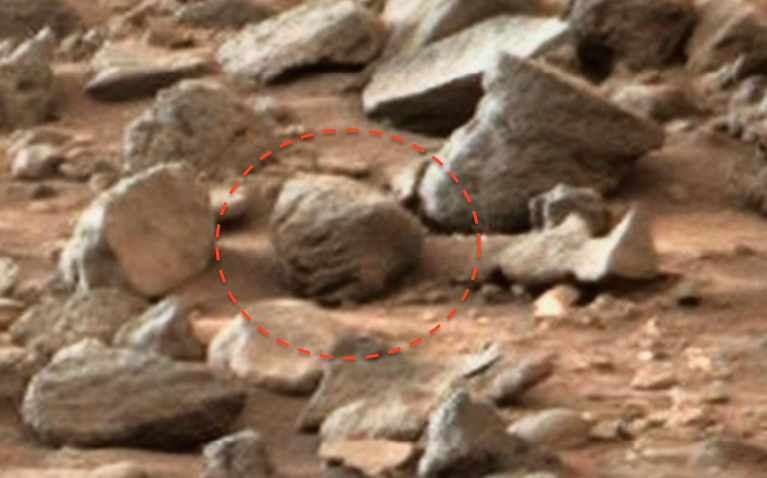 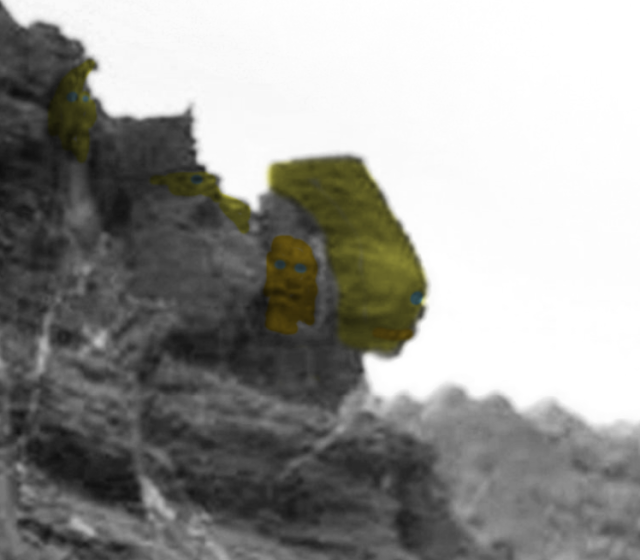 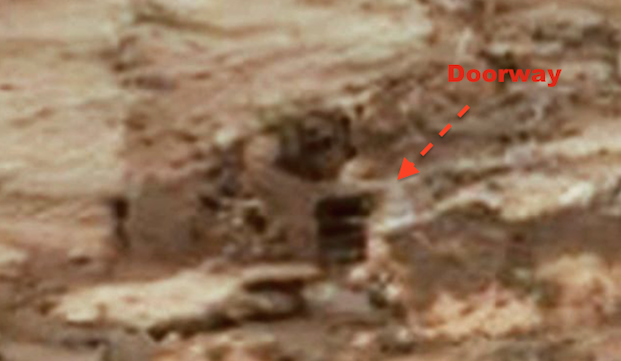 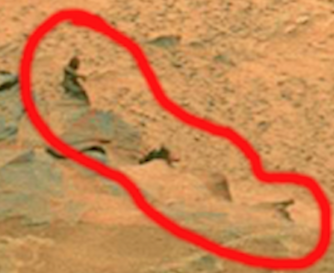 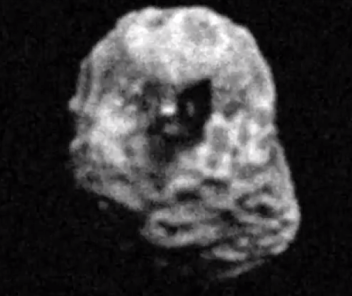 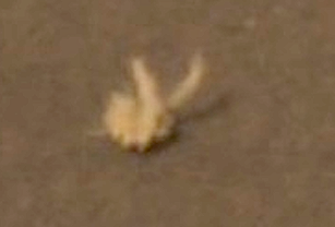 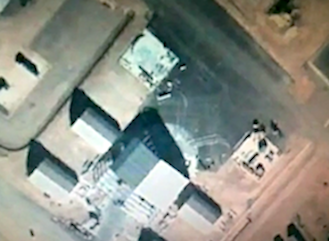 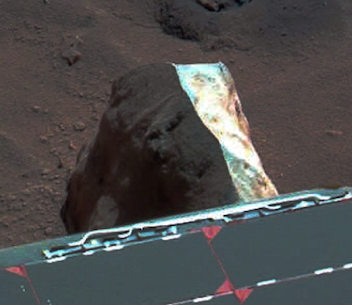 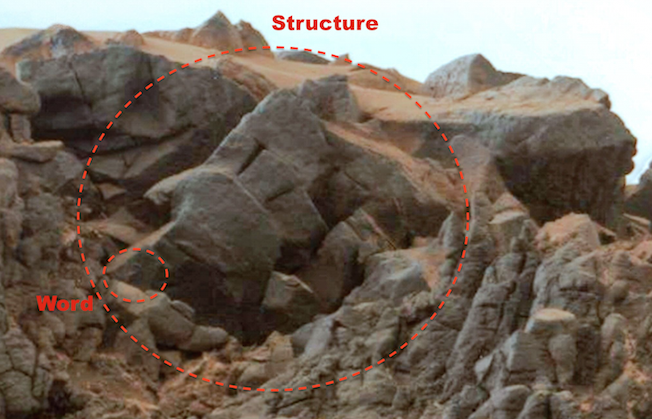 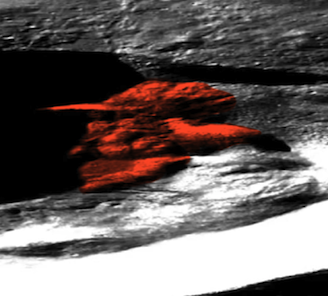 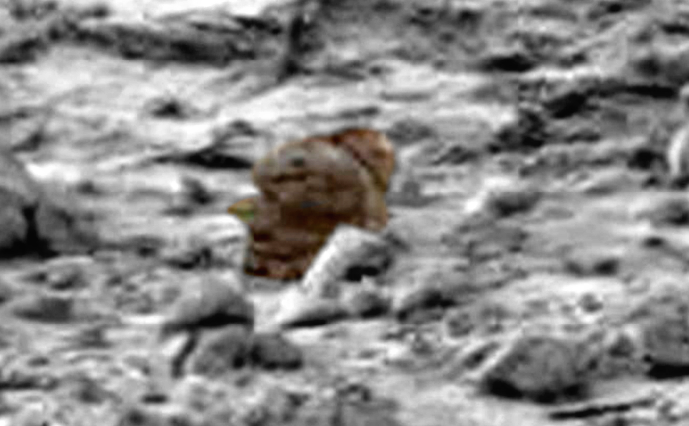 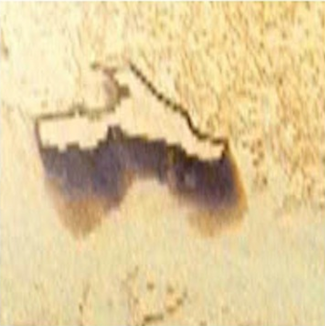 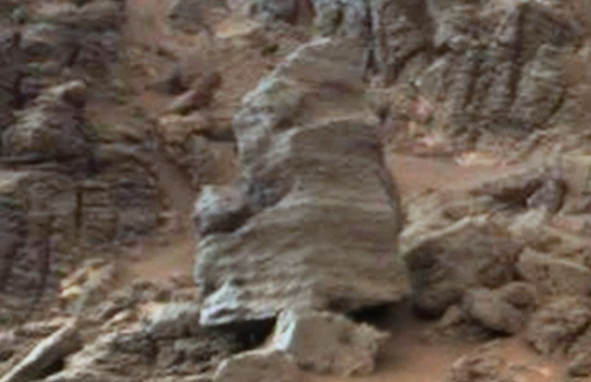 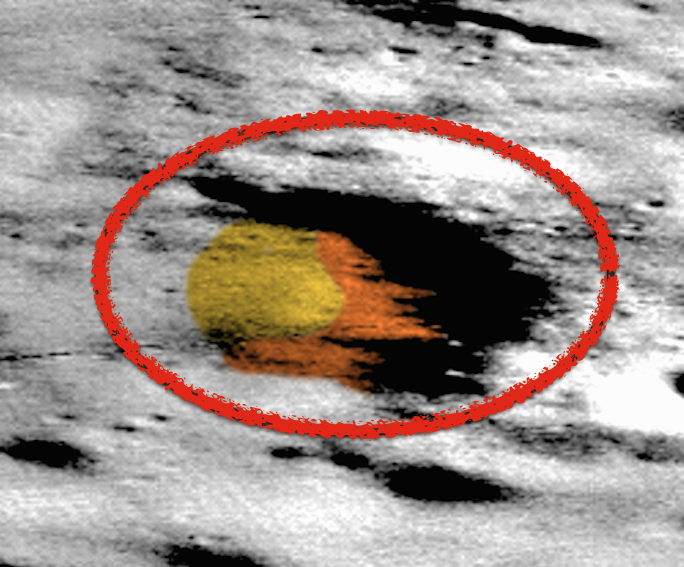 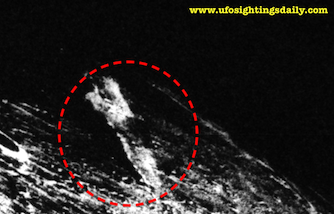 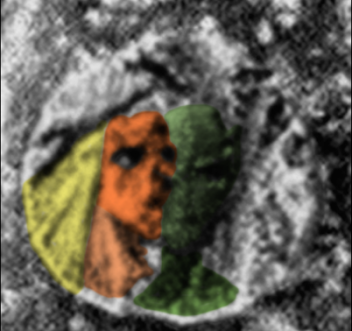 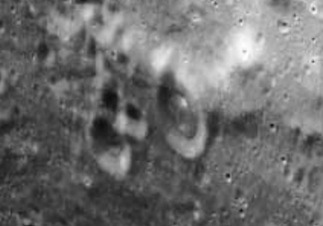 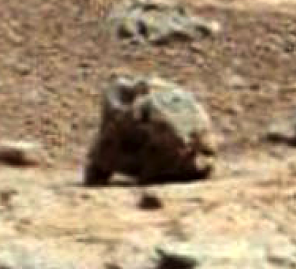 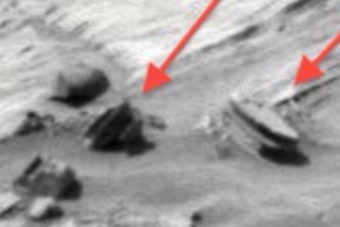 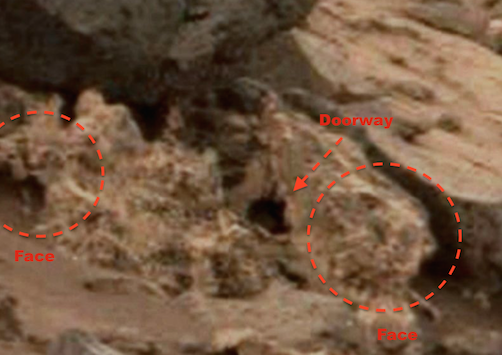 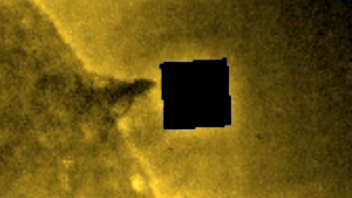 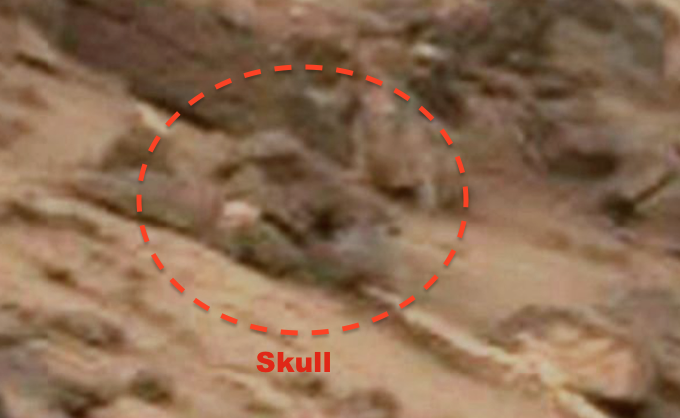 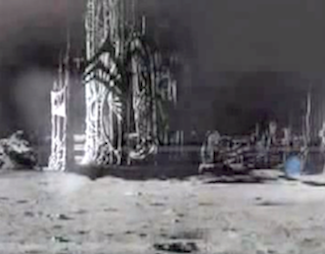 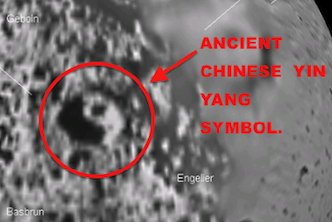 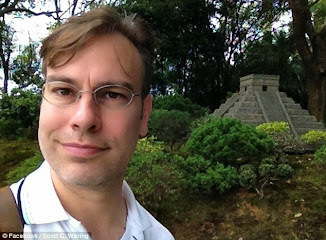 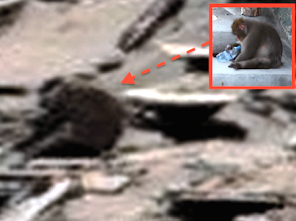 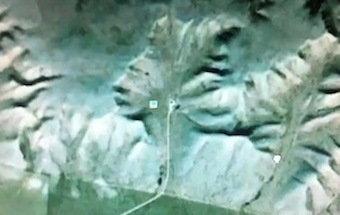 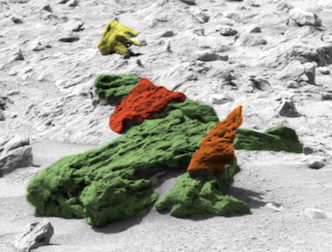 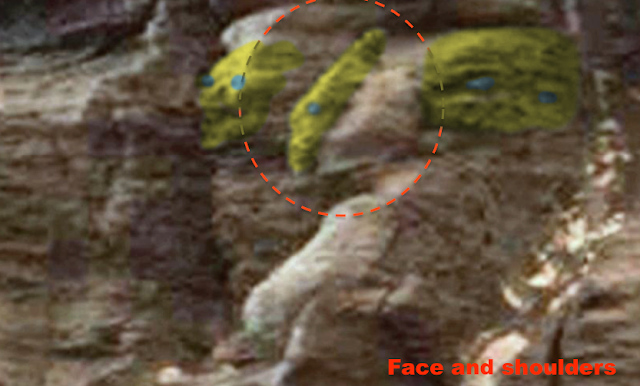 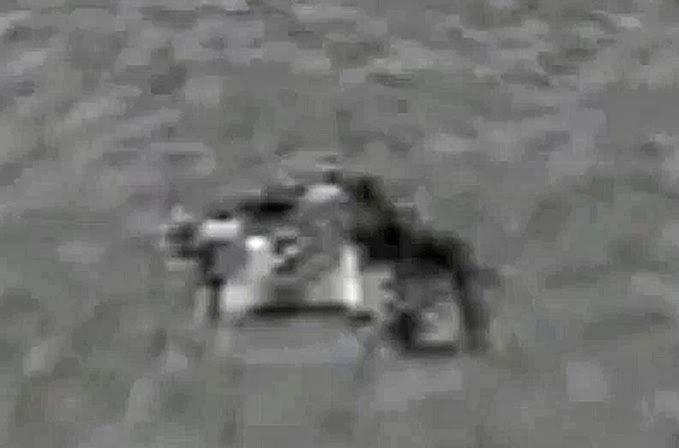 Structures and faces found long Mars hillside, Dec 6, 2015, UFO Sighting News. 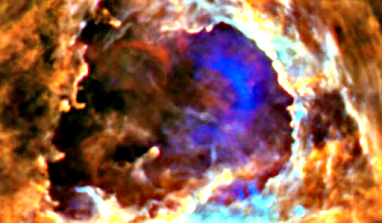 This gigipan photo has a lot of close up structures in it. 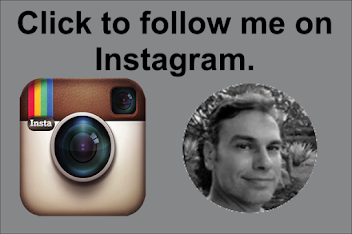 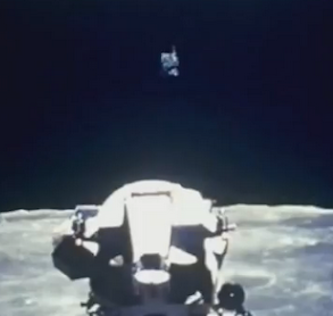 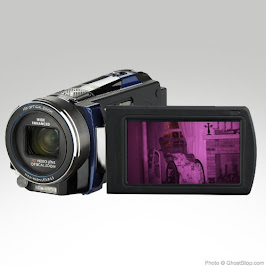 If you want to have some fun, click the link and see for yourself. There are more faces than I can show you, entrances below the hillside and some really breathtaking structures (bottom of this post).